A Company Log-in gives user access to a 100% responsive Web platform. From the web platform users can create members: dispatchers and mobile workers. Dispatchers can label members to organize their network. Web console allowing Administrators to create teams of users, which can include dispatchers, mobile workers and other administrators. 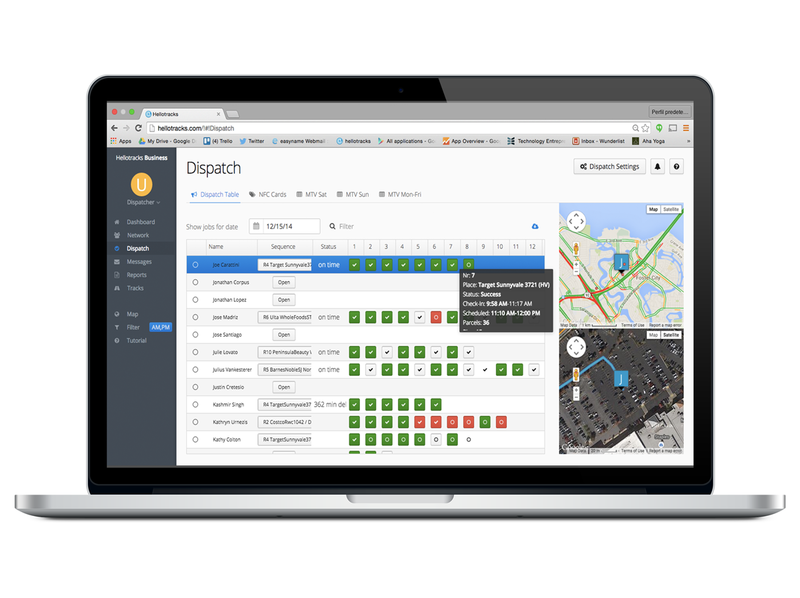 Dispatchers can locate mobile workers, assign jobs and follow job progress in real time. Dispatchers can also access mobile workers tracks history (recorded driven routes) and export job or mileage reports into Google Docs or Excel format. Dispatchers use the web console to locate mobile workers in the field, assign jobs and monitor job status. Dispatchers can also view a worker's job and location history. Mobile workers use the mobile app to receive job assignments, update job status, locate jobs and other workers on the map (depending on the permissions). Worker can input required information per job. The app alerts workers about new and edited jobs. 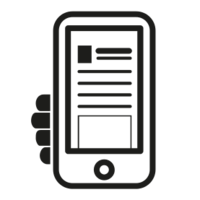 Mobile workers use the mobile app to receive job assignments, update job status, and locate jobs and other workers on the map. The app also immediately alerts workers to new job assignments. Network Create and manage dispatchers and mobile workers. Dispatchers can create and set labels to mobile workers and organize them per zone, region, shift, etc. Mobile workers can have more than one label. Select only the group of workers you want to see on the map. 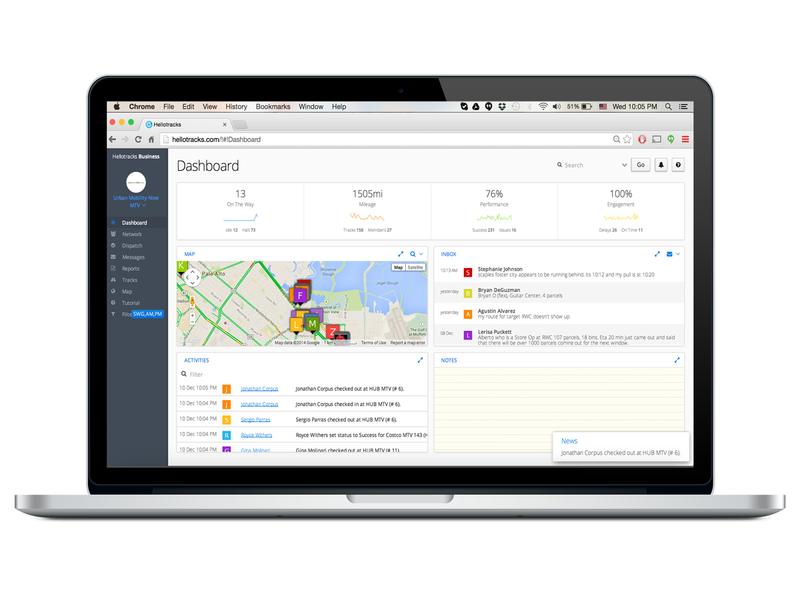 Create teams, to which you can add administrators, dispatchers, and mobile workers. Add or remove users from teams and add or change users’ roles. POI Import Create or import POIs through a KML file. Import and update your Customer Database through a CSV file. From Google Maps Engine select a custom map and choose the layers you want to display in the dispatcher console. Monitor job status, progress and scheduled time (on -time or delay) with real-time status updates from the worker and a detailed status history log. Assign a job to a mobile worker, specify a completion time, and then monitor job progress with status updates from the worker and a status history log. Calendar format and drag-and-drop job scheduling. Job History Access job history with all details and easily locate them on the map. Job history map view, completed and cancelled jobs by location, as markers on the map. Jobs Assignments Optimization N/A Ability to enter mobile workers’ working hours, location to auto-assign jobs with the least travel time. (For the current day only). Data Inputs from Field Members Specify the data that mobile workers need to input per job. Customize up to 4 text fields and 4 number fields. Ability to create custom job fields. Dispatcher add URLs to most fields in a job's details to create active links on the mobile app. Ability to define a job as not completed until all data has been entered. Reports Mileage, tracks history, job history per member or per client and mobile worker engagement. Export a list of jobs per worker for a specific day, week, or month. Real-time Location Real-time location, interval of a few seconds, unlimited route recording. Instantly see where everyone is on the detailed map, set intervals starting from 1 minute. Notifications Instant job and activities notifications status updates from mobile workers to the web platform or via email. Instant job status updates from mobile workers. Location History Recorded routes will be available with no time restriction. Select a specific date and time for single location. See Location history as markers on the map on specific days, weeks, etc. 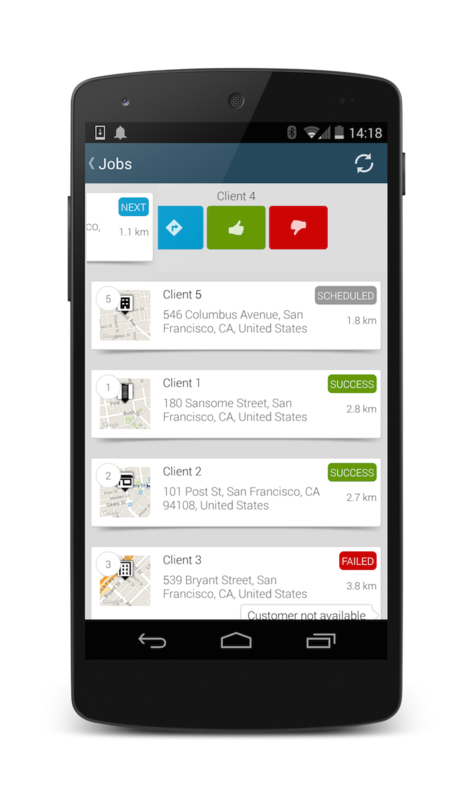 Check-Ins/Outs Receive automatically or manually check-ins and outs from your mobile workers. Workers check-in and out manually. Permissions Dispatchers only see certain groups of workers if filters are enabled. Ability to enable or disable workers’ team location from the mobile app. API Jobs API available. Jobs API available. Real-time Location Mobile workers can locate each other in the field in real-time (this feature can be disabled under permissions) Locate team members in the field in real-time. Receive job assignments Workers receive scheduled and on-the-go jobs. Workers receive scheduled and on-the-go job. Job Creation Only Dispatchers can create jobs from the Web app. Mobile workers can create jobs from the mobile app. Assignee can be changed from the Web Console. Navigation Waze and Google Navigation integrated. Google Navigation integration. Accept and Reject Jobs N/A Workers can accept or reject an assigned job. Job status Select status between complete and incomplete enter up to 4 text and numbered fields. Custom lists to the job form. 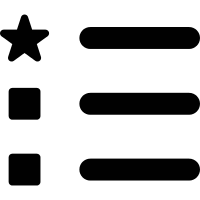 Check-ins and outs Automatically and manually available. Manually.